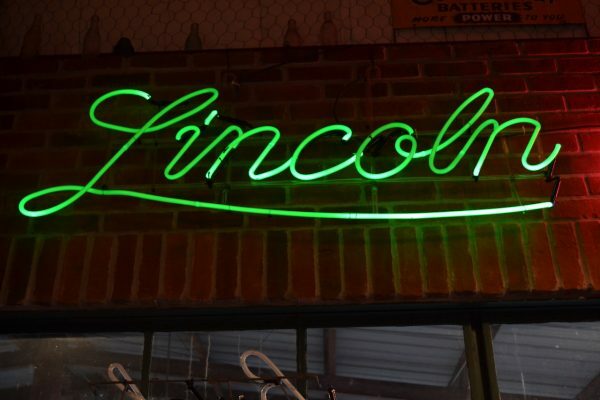 * A Must Have if You Collect Vintage Neon Signs! 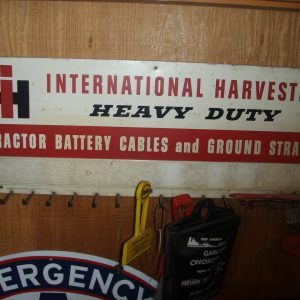 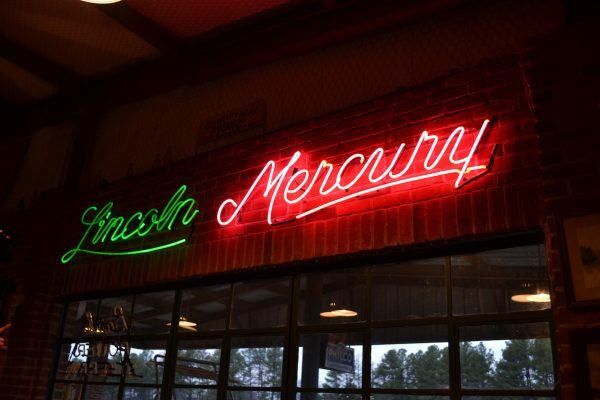 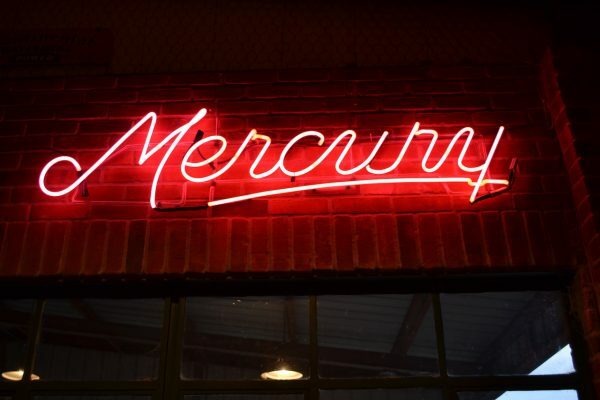 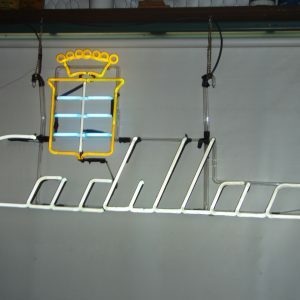 ** We also have other Vintage Neon Signs…let us know what you are looking for. 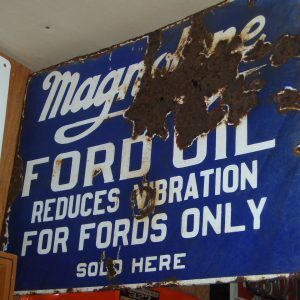 ** Willing to Customize to Buyer Preference.